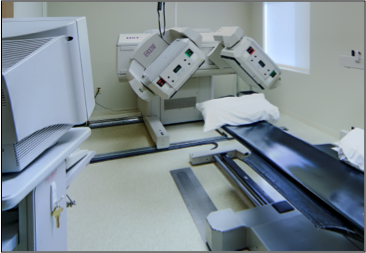 Loris Heath System in South Carolina selected INKANA Development to develop its first medical office building (MOB) in the medical park on the campus of Seacoast Hospital in Little River, SC. INKANA Development oversaw the project from conception, site location, ownership structure, pre-development, financing, through construction and to the certificate of occupancy. The project was completed under budget and on time (under eleven months). 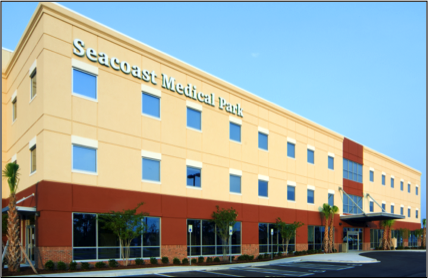 The state of the art, 60,000 square foot facility is three stories with a exterior color scheme to match the east coast and Myrtle Beach, SC. 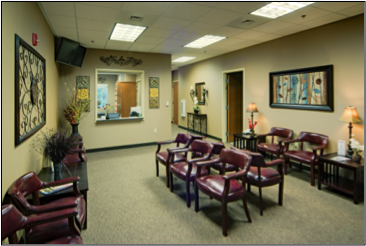 The design and size of the building was determined by the efficient floor plan of the physician primary care suite on the first level. 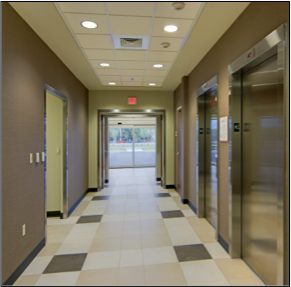 The MOB was 95% leased upon opening to practices that complimented the Hospital. 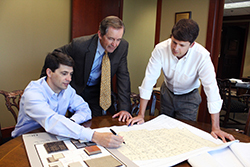 Robins & Morton was the general contractor and design build partner.